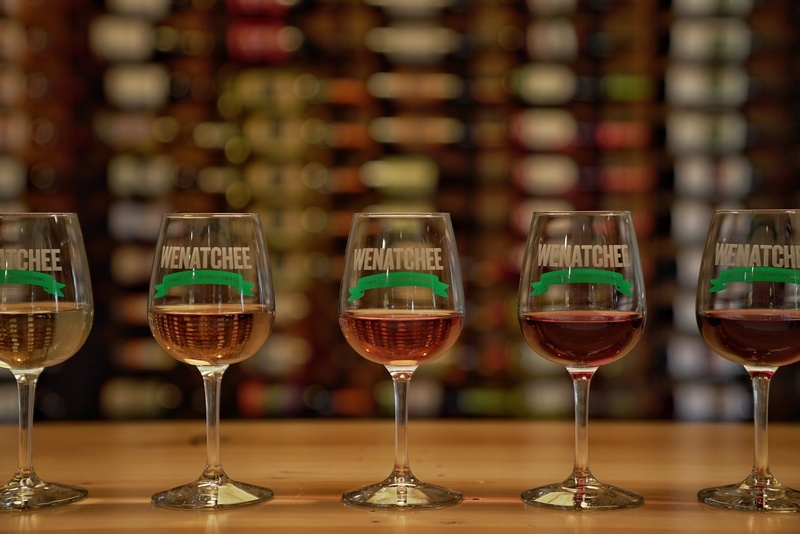 Visitors to Wenatchee that want a taste of wine before touring the actual wineries can do so in historic downtown Wenatchee. 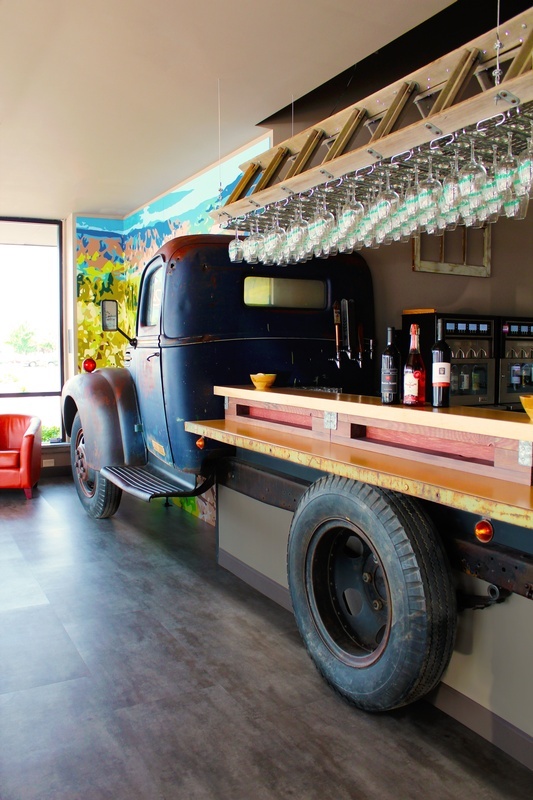 The Tasting Room features a selection of 25 different wineries, 3 local breweries and 6 Cideries. 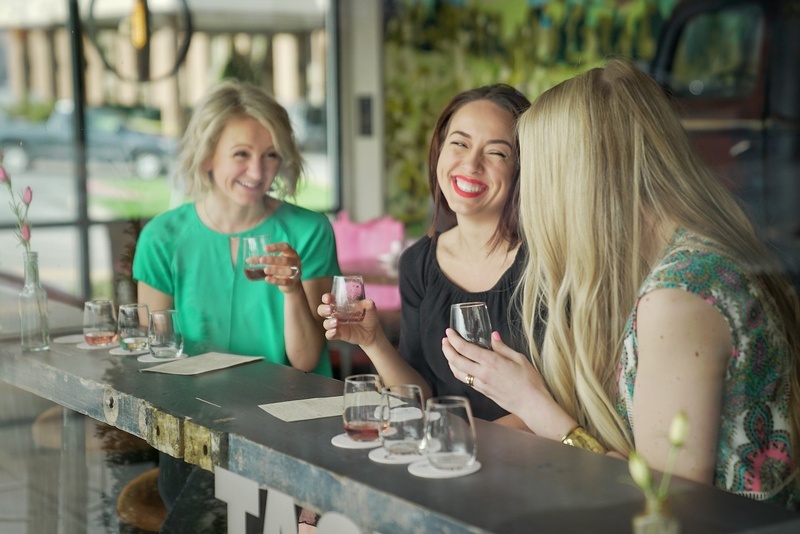 Some exclusive to our location. Bottles are available for sale as well. Corner of Wenatchee Avenue and Second Street across from the Coast Wenatchee Hotel.